I do not make this statement lightly. If you follow me on Insta then you know I recently got a kitchen aid and I have been loving it. 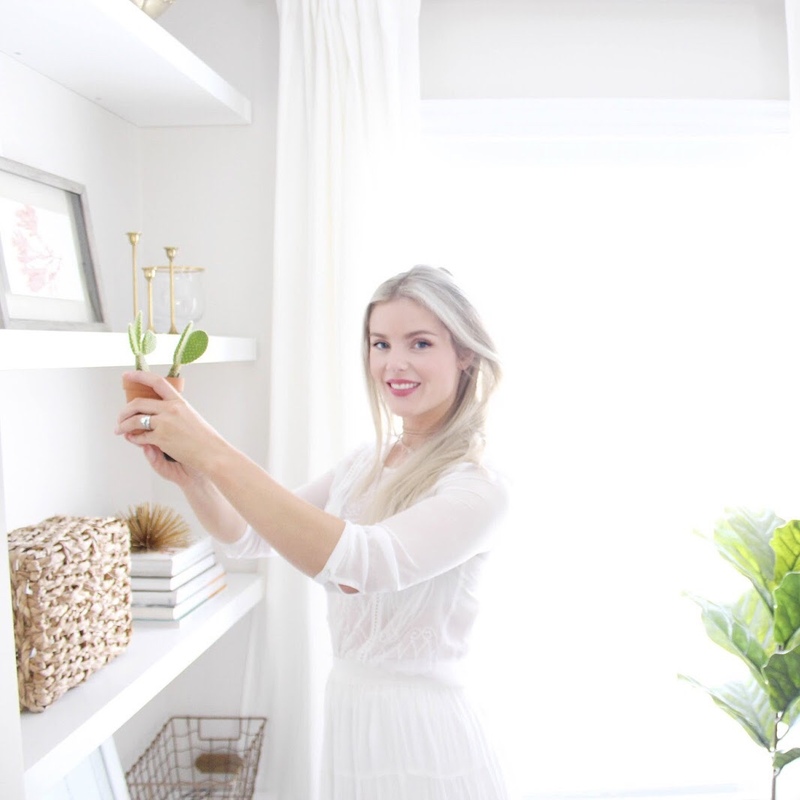 I can't believe how much it has changed my baking routine and I find myself wanting to use it all the time! 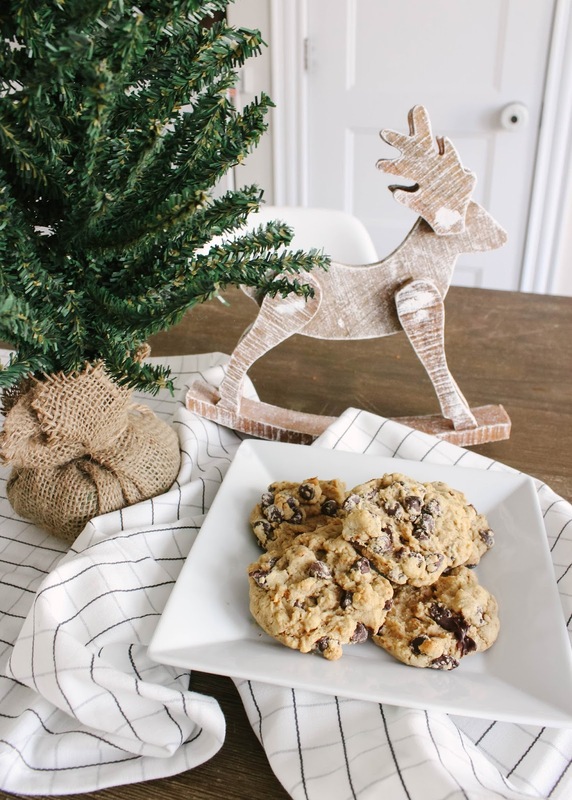 I am a sweet treats kind of girl so I am always on the hunt for a great cookie recipe and this my friends, this is an amazing chocolate chip cookie. 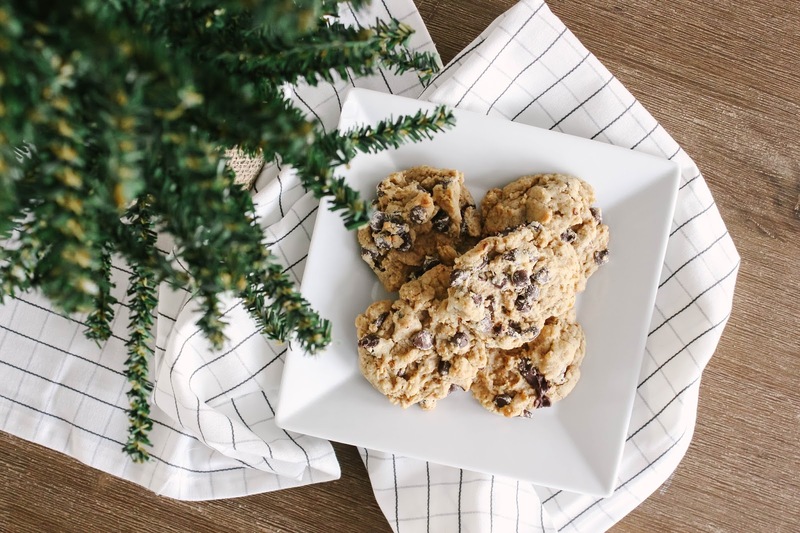 In my research of how to perfect a cookie recipe (yes you read that right I legit research this) I have found some amazing tips that have transformed the way my baking turns out. 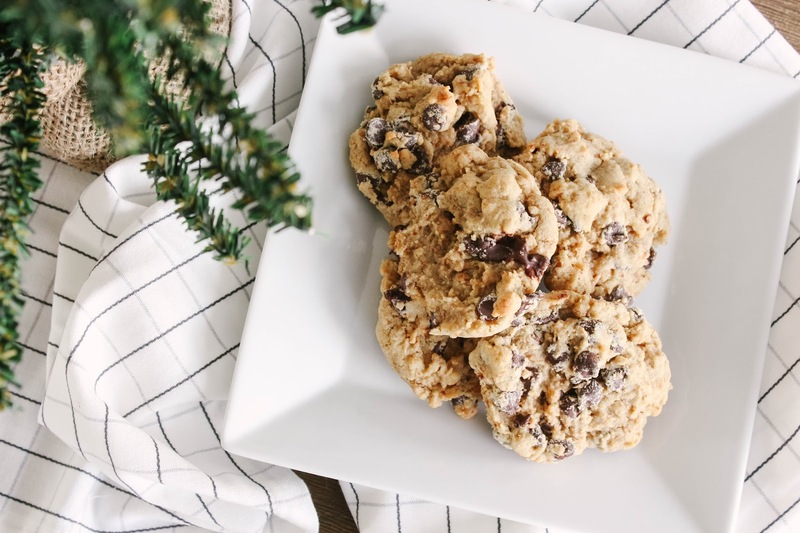 First off, I love a thicker more chewy cookie so if you like that then you will love this recipe. Ok so my two big tips are 1. beat your sugar and butter for at least 3 minutes with a mixer, it creates air pockets which helps keep your cookie from spreading out to much on your baking sheet. 2nd apply a sheet of wax or parchment paper onto your baking sheet and scoop your cookies onto that, it's insane how good this works at keeping your cookie nice and thick! You want to mix your wet and dry ingredients in separate bowls, start with your butter and sugar and beat on high for 3 minutes. Then add your egg and vanilla in. Mix all your dry ingredients in a bowl and once combined slowly start adding the dry ingredients in with the wet. Once combined stir in your chipsits and scoop onto your baking sheet. Bake at 350 for 9-12 minutes depending on your oven, you want the edges to be golden. Let sit for 5 minutes before removing them from the sheet and onto a cooling rack. I hope you guys give this recipe a try you won't regret it I promise! !